The Town of Ferdinand, through its Parks Department, recently awarded the construction contract for the Old Town Lake trail project, to Seufert Construction. Prep work on our newest trail is now moving forward. Part of this initial work phase includes lowering the Old Town Lake’s level by five feet, to assist with the installation of footbridges and portions of the walking trail. Efforts implemented have resulted in the lake’s level dropping by approximately three feet (as of April 11). And that has necessitated the immediate closure of the boat ramp at the lake, due to safety issues and to prevent boat/trailer damage. Those persons wishing to fish from the bank are still being permitted to do so at this time. Persons who wish to “hand launch” smaller fishing or john boats may also do so, for the time being, but are advised they are doing so at their own risk. For more information, contact Ferdinand Town Manager Chris James at 812-367-2282. 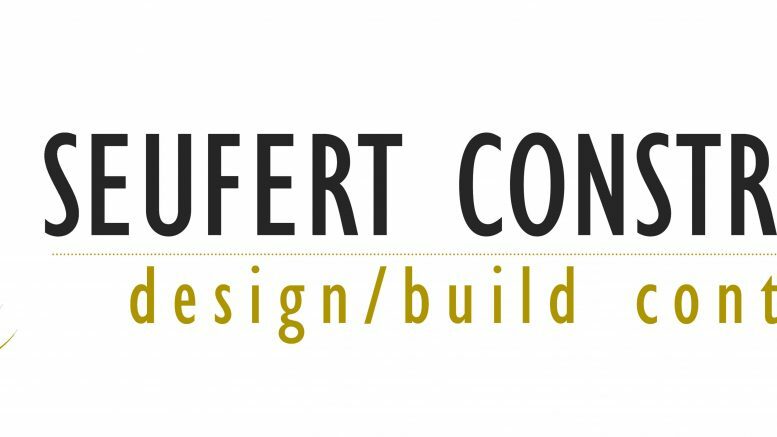 Be the first to comment on "Seufert Construction Awarded Construction Contract for the Old Town Lake Trail Project"